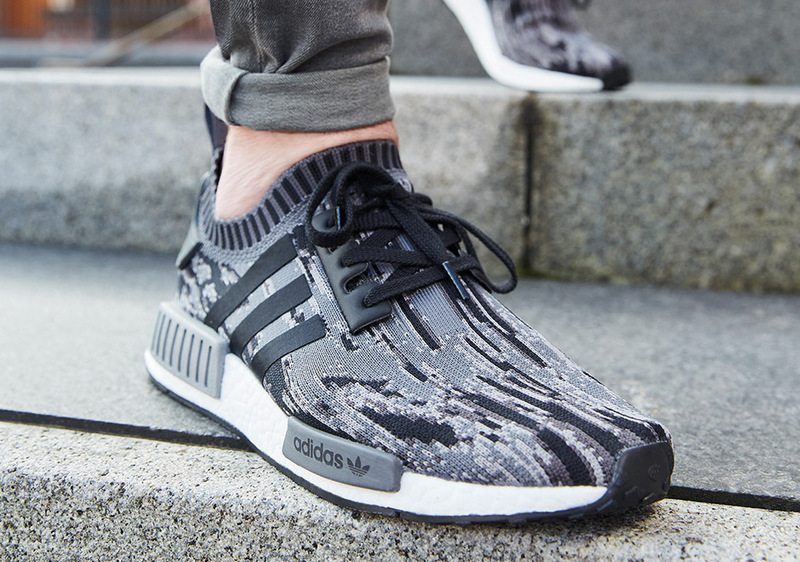 adidas Originals is bringing back an old favourite with the latest NMD drop. 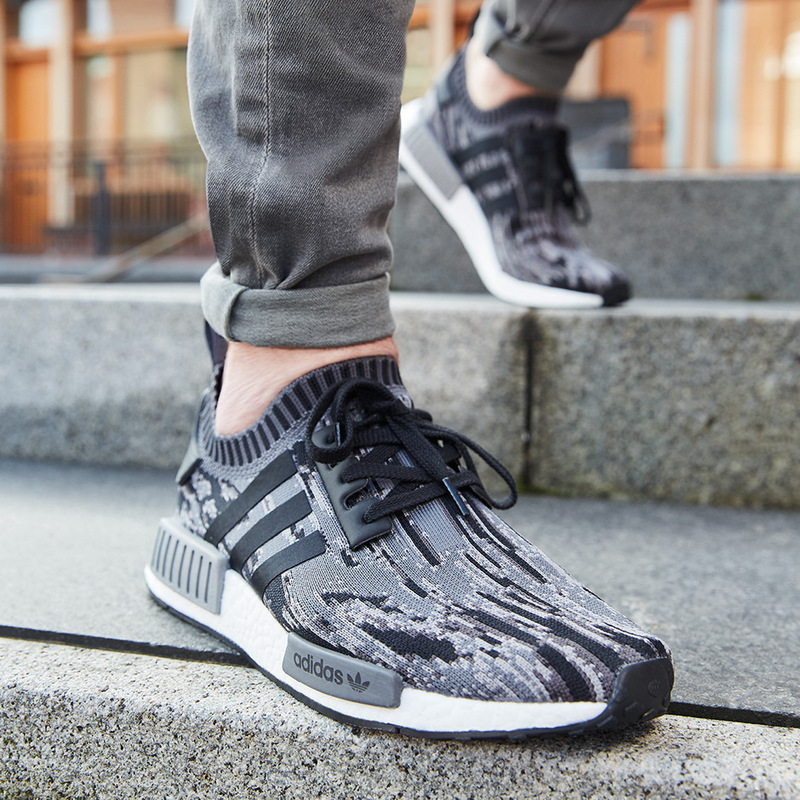 Since its initial release two years ago, the NMD has become one of the most recognisable sneakers on the planet and adidas Originals are reviving the “White Noise” colourway as the Three Stripes dips into the archives to push things forward. 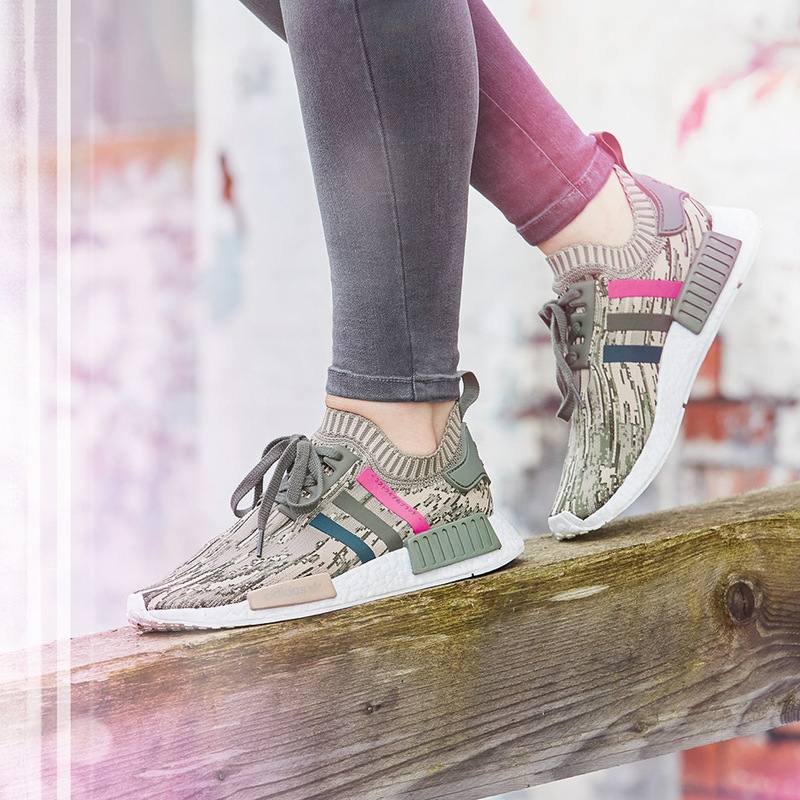 NMD has always been inspired by the idea of creating for the future while being empowered by the past, so rediscovering a classic colourway for a new drop holds true to the sneaker’s core values. 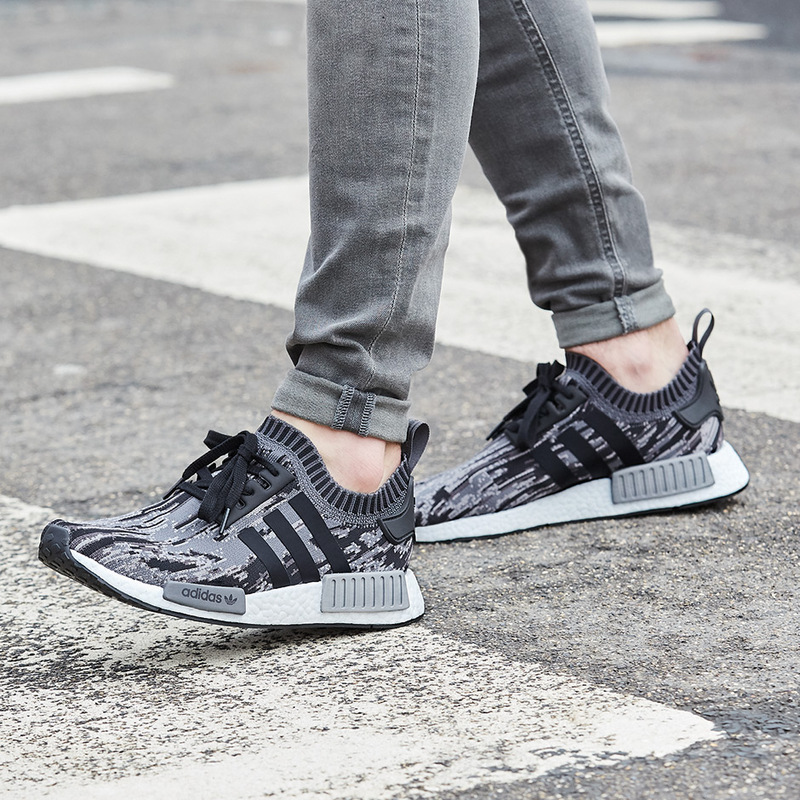 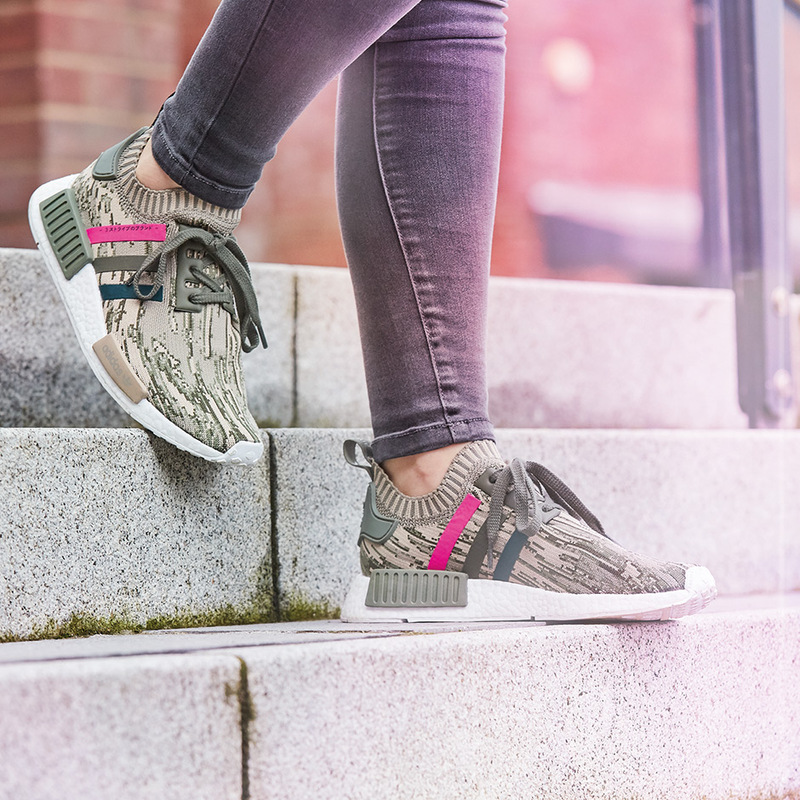 The original and widely popular NMD_R1 PK is back in two “white noise” Primeknit patterned options, a grey and black combination and one with a touch of shock pink to inject an added bit of flair for those who refuse to blend in. 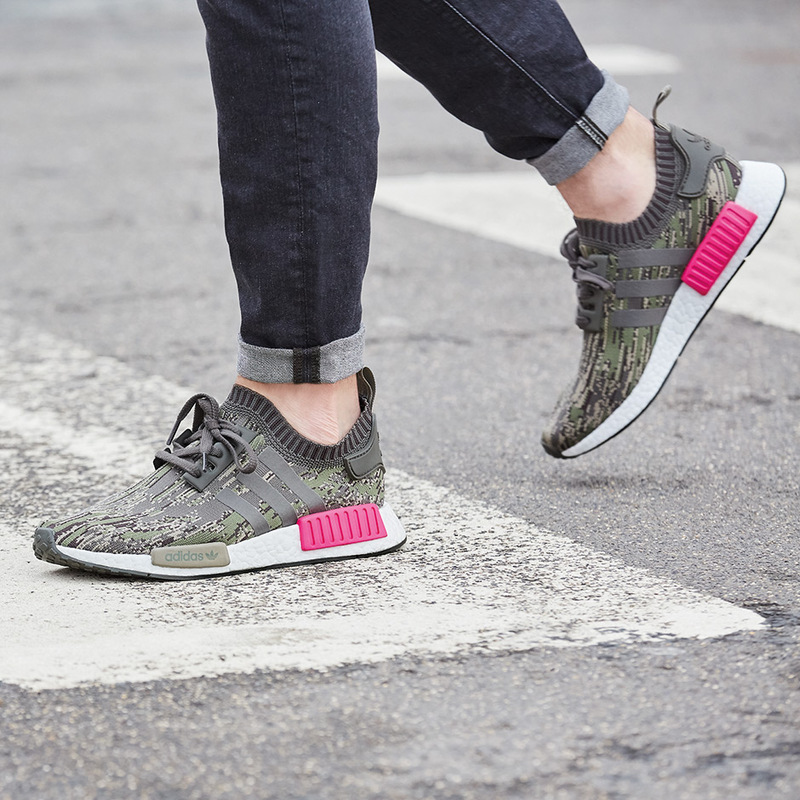 As NMD continues to heat up for fall/winter, adidas Originals have also announced a camo-inspired “Army Pack”, which will drop exclusively at Foot Locker Europe on November 25th. 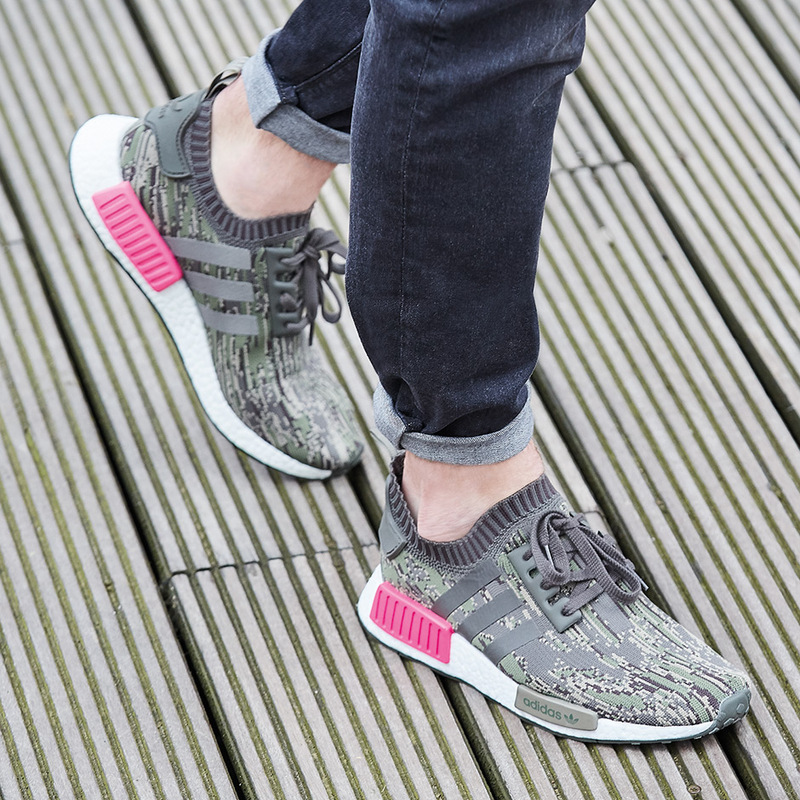 The NMD R1 is available now at Foot Locker Europe.